Dr. Brian Lenzkes has been named named as one of the “Top Doctors” in the annual San Diego Magazine “Physicians of Exceptional Excellence” survey consistently, year after year. Get medical advice from a sought after physician. He currently has a waiting list for additional patients in his medical practice but is available for special consultations through TriSystem Programs. See Dr. Brian Lenzkes our founding physician for the TriSystem Medically Supervised Program in this video. Dr. Lenzkes received his medical degree at University of Southern California, School of Medicine. He went on to complete his internship and residency training in Internal Medicine at Scripps Mercy Hospital, San Diego. Dr. Lenzkes has over 17 years of medical experience, and he is certified by the American Board of Internal Medicine. 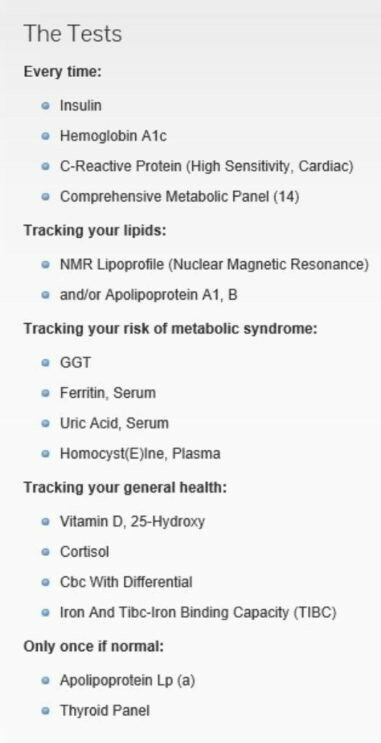 Dr. Lenzkes uses the following tests along with coronary calcium scores from Imaging Healthcare to evaluate patients and clients.